Improv Night 2018: A fundraiser at Second City – VENUE CHANGE! The Wizard of Oz: a family-friendly Movie Night! 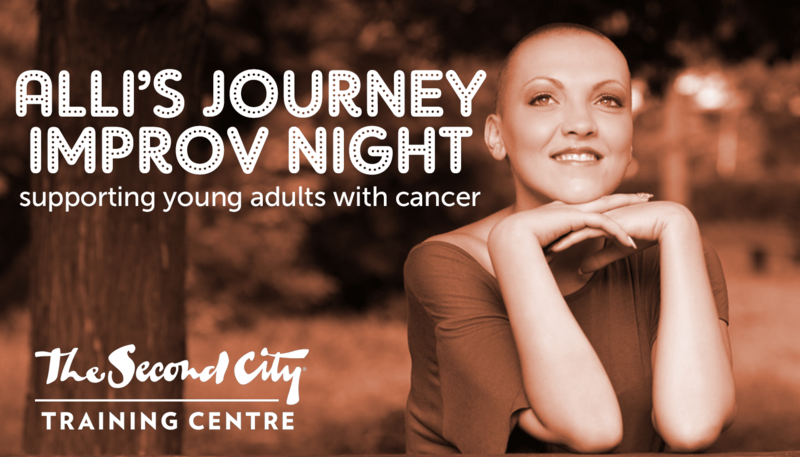 Alli’s Journey's mission is to raise money for the young adult cancer population, ages 18-35. Our flagship project are our Comfort Bags, bags full of supplies and resources to offer support, diversion and comfort during treatment. © 2018 Alli's Journey. Toronto-based charity supporting young adults with cancer.